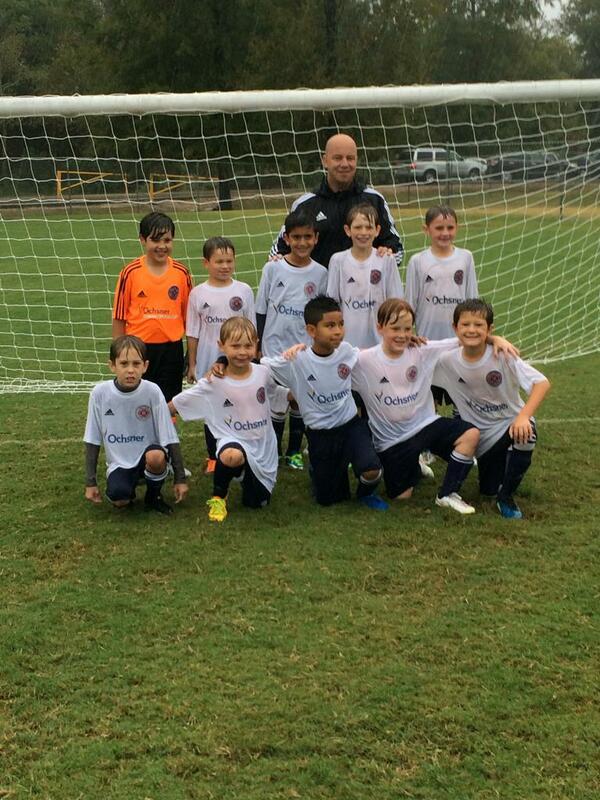 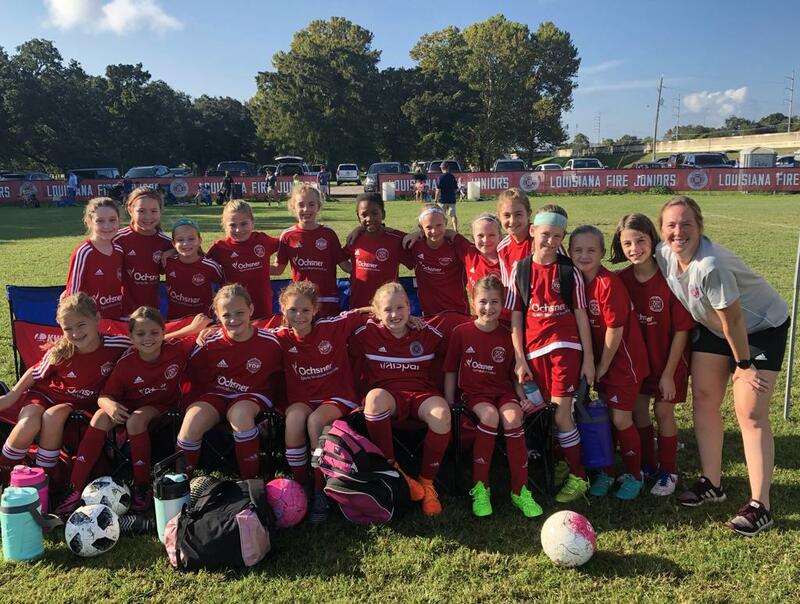 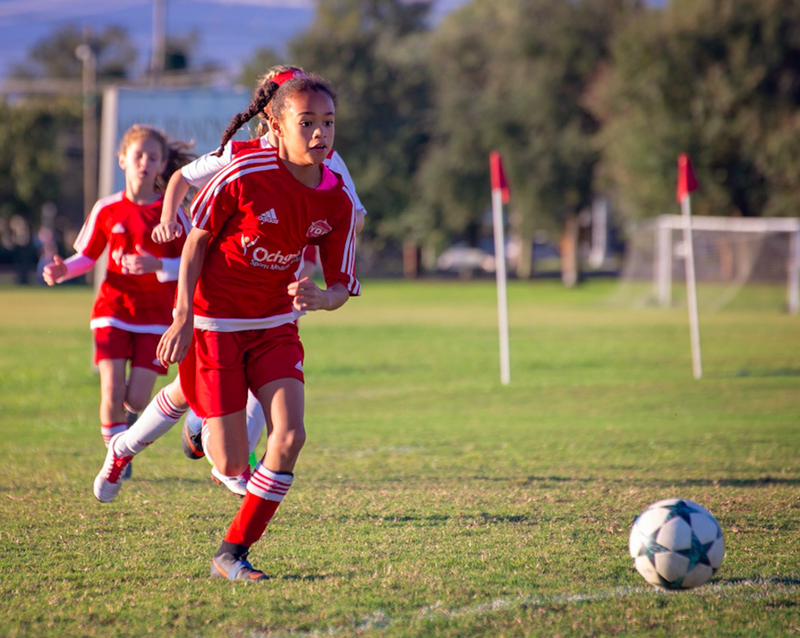 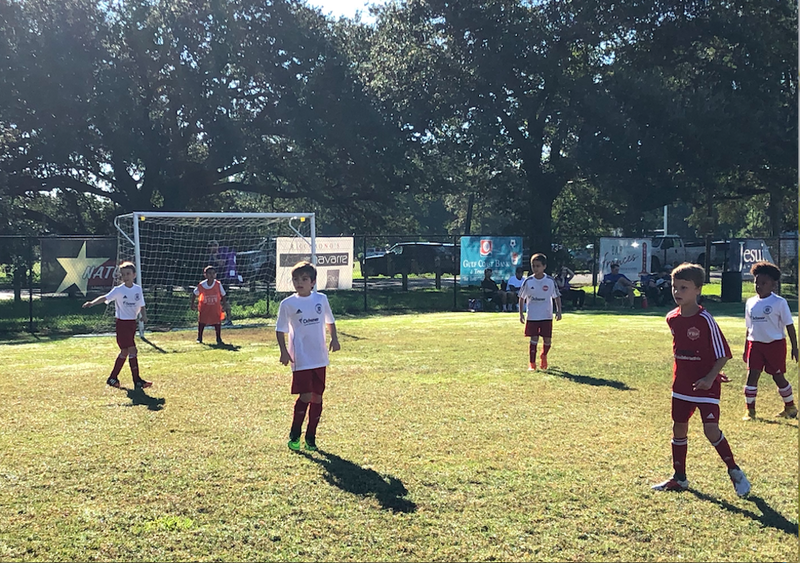 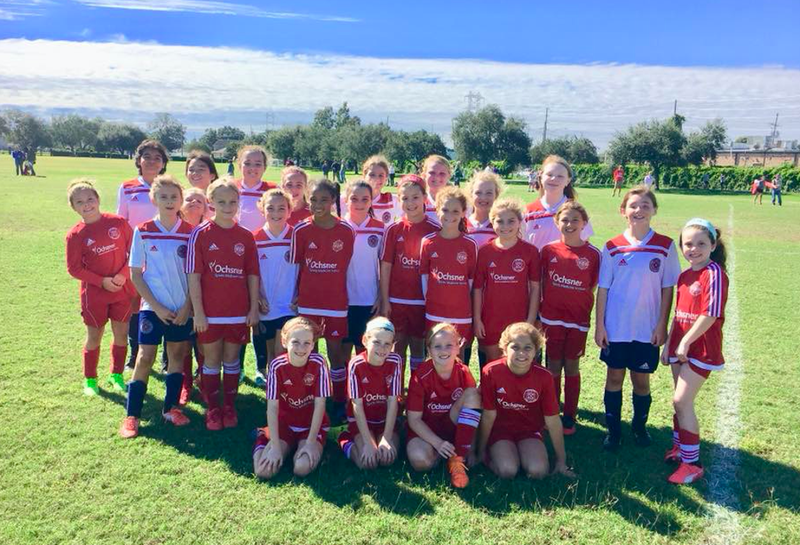 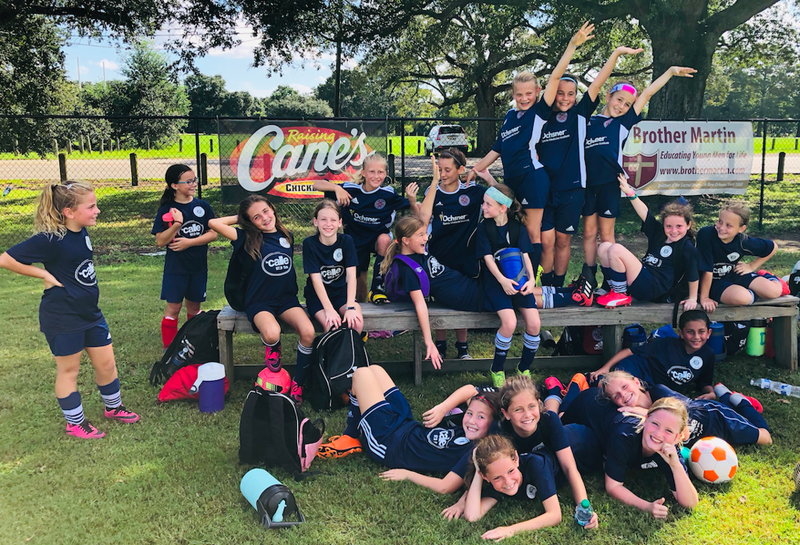 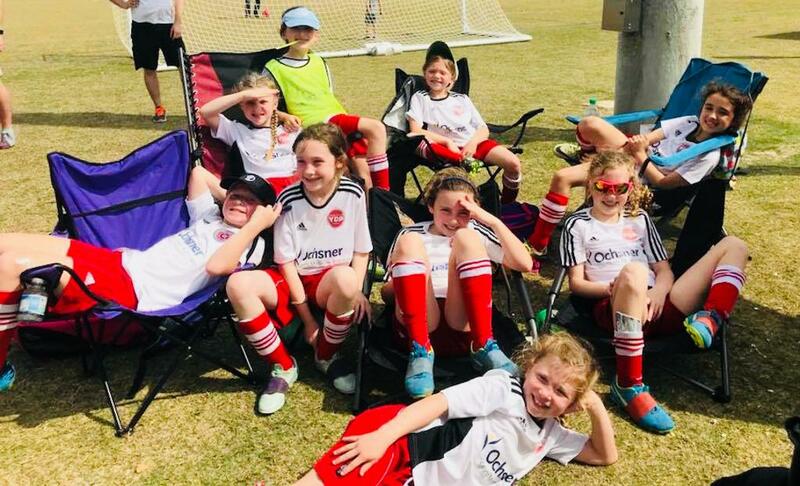 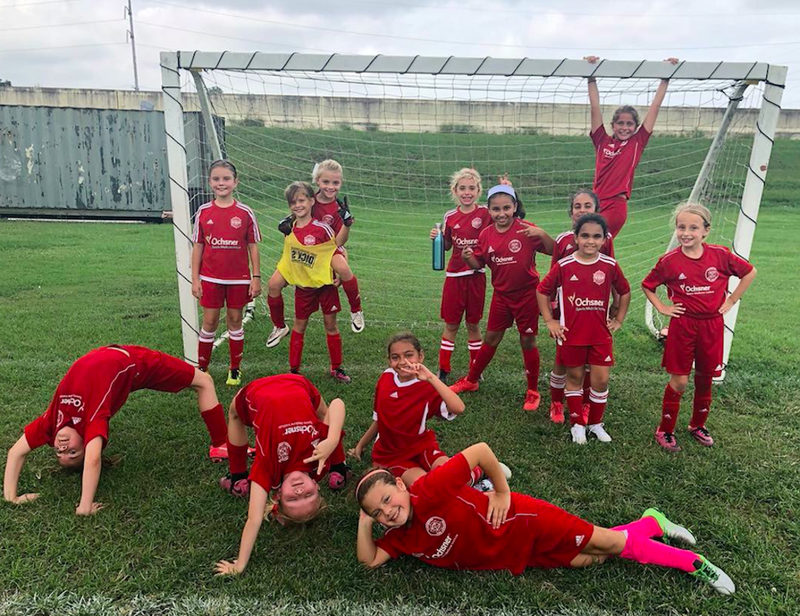 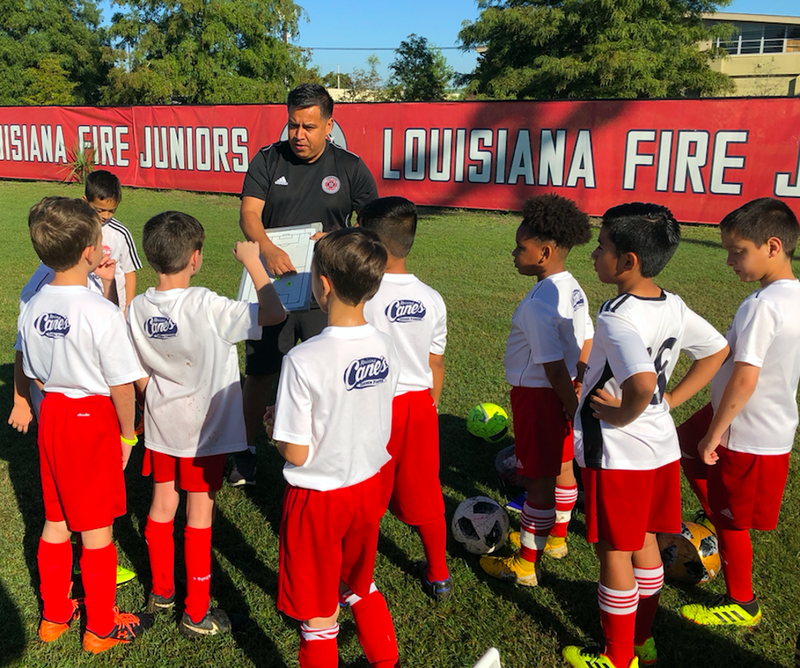 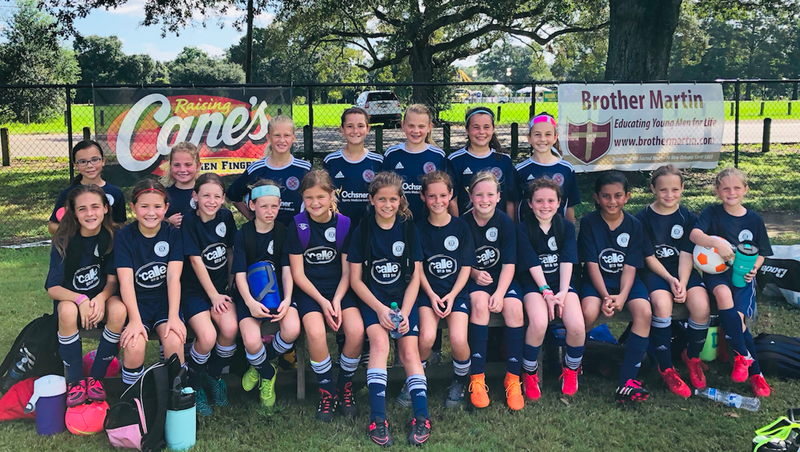 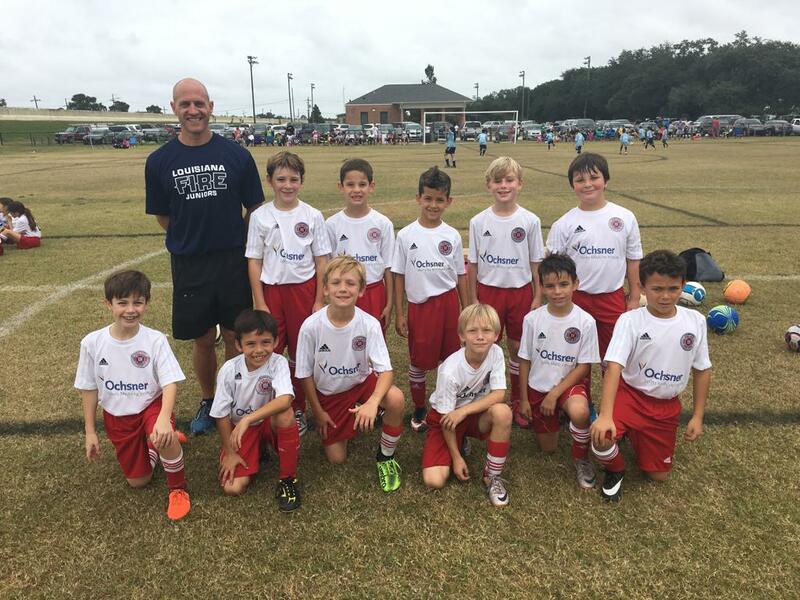 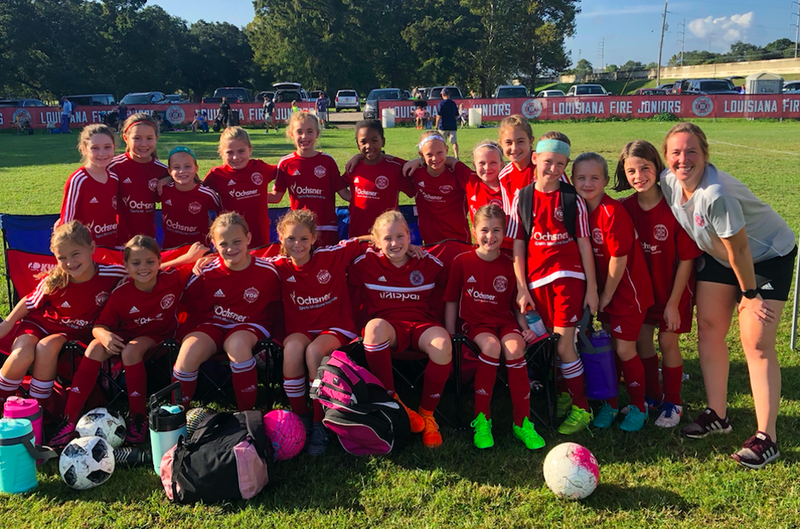 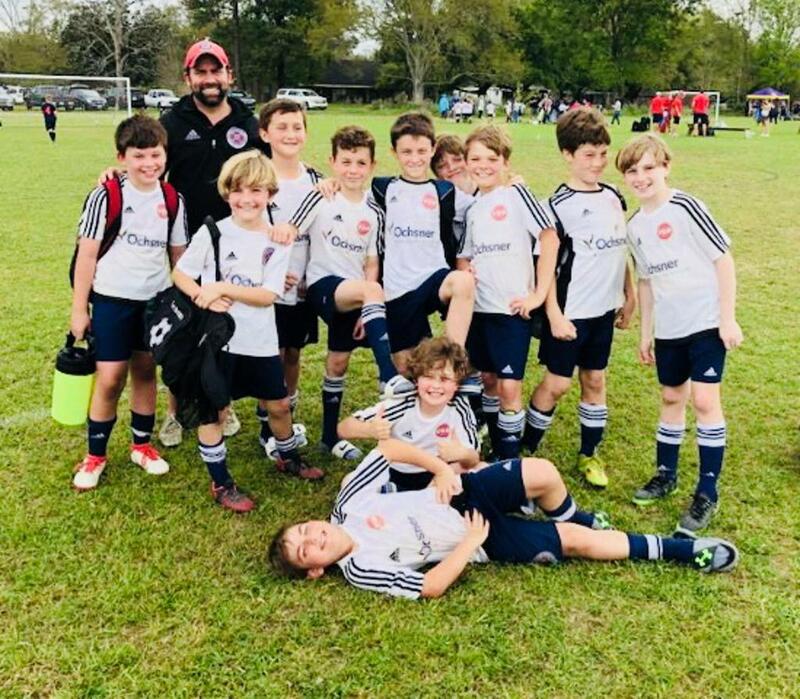 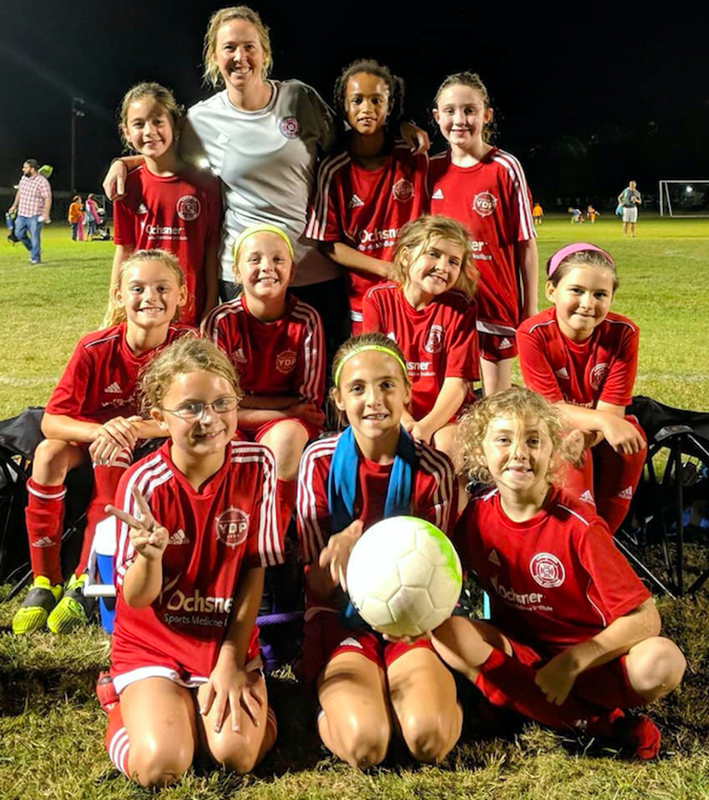 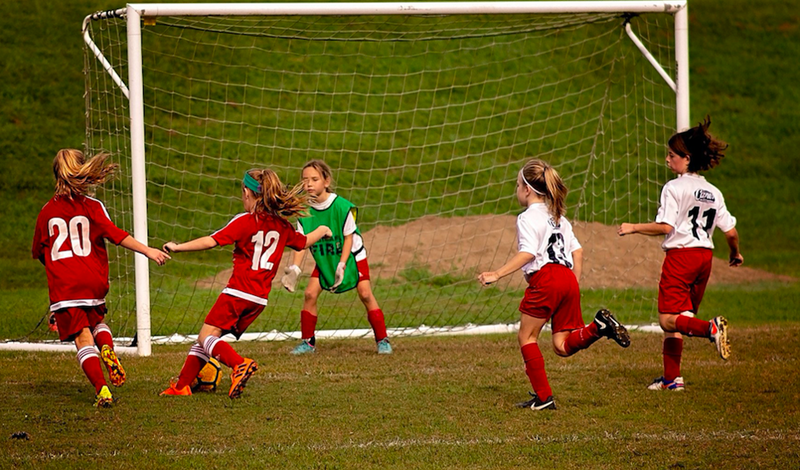 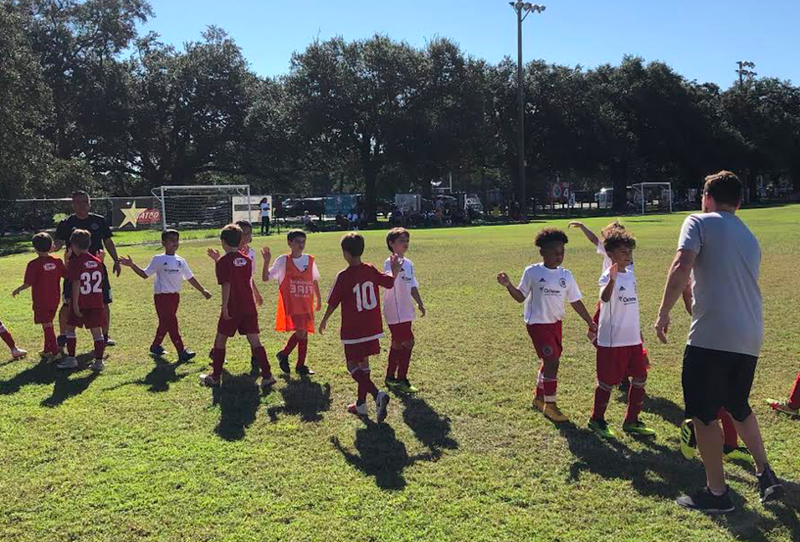 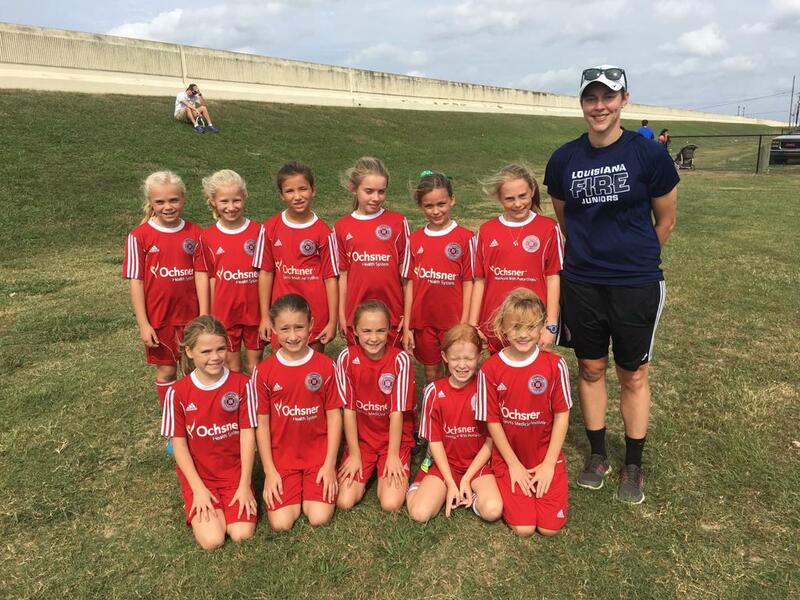 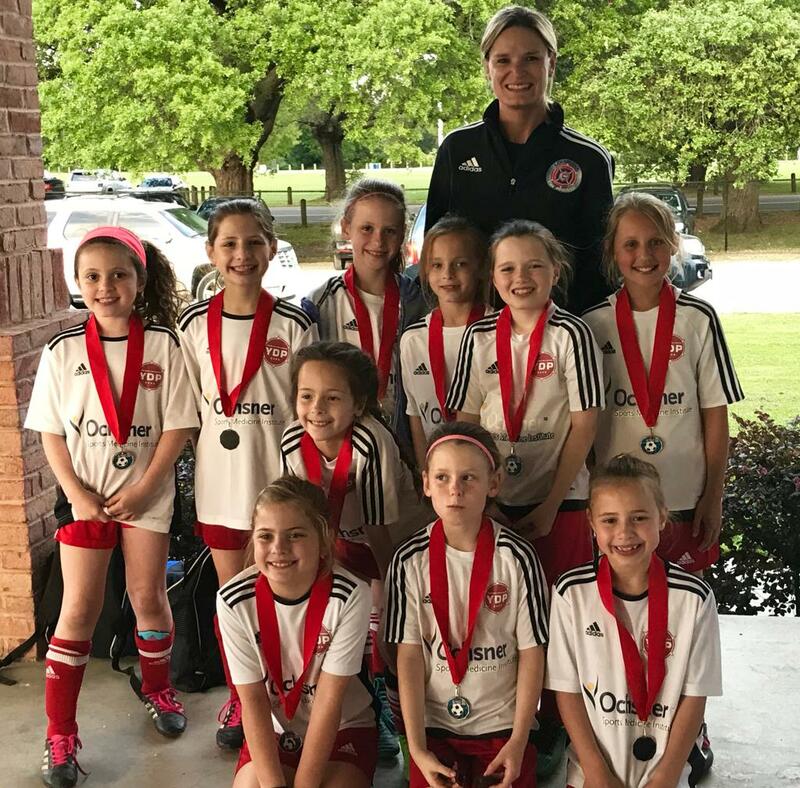 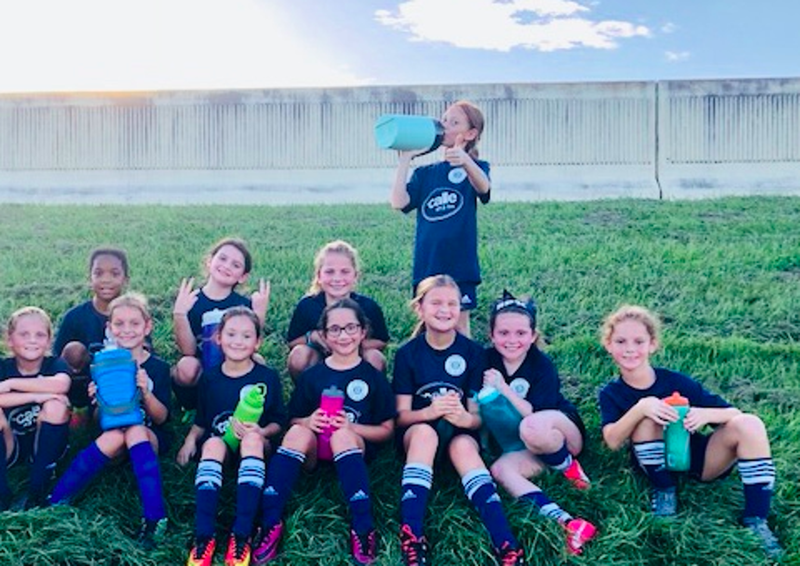 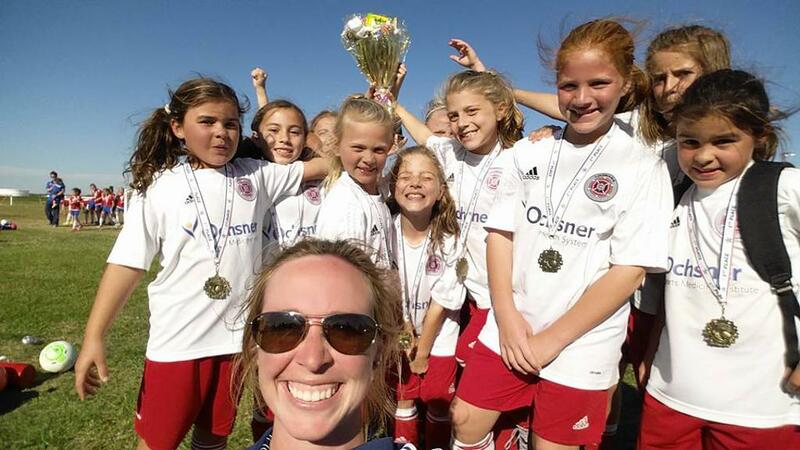 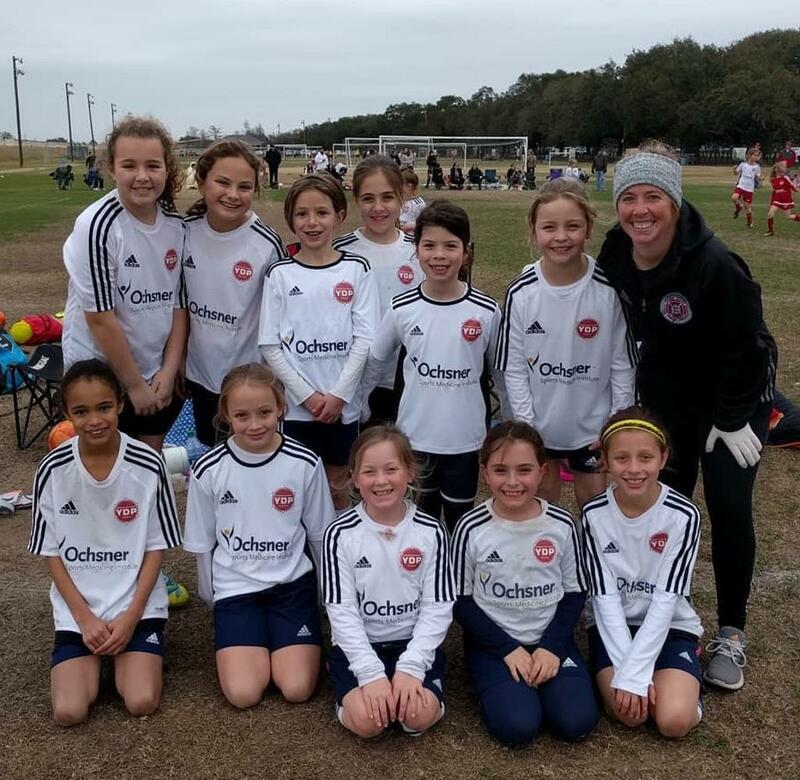 The Youth Development Program at Louisiana Fire Juniors aims to prepare players at 6-10 years of age for taking the next step into competitive soccer in a positive, educational, and fun soccer experience. 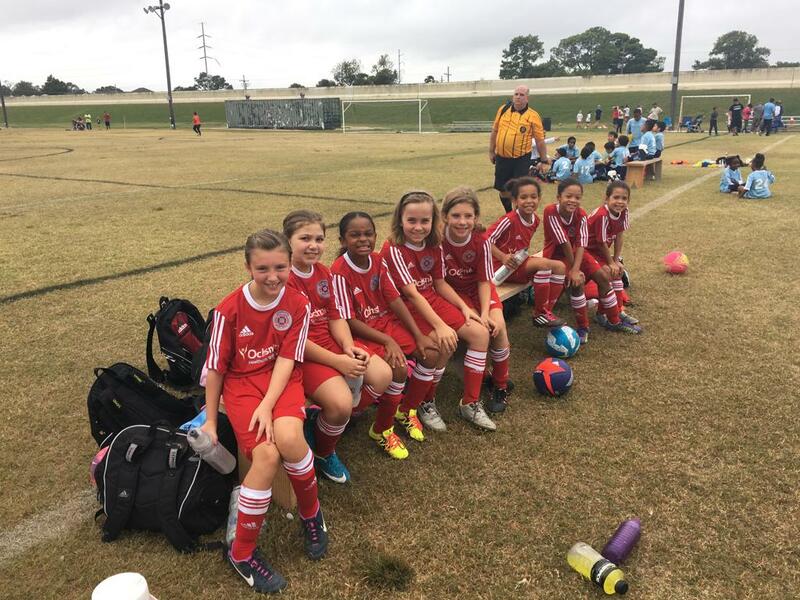 Louisiana Fire Soccer Club offers YDP at all 4 main campuses: Audubon Park, City Park Lafreniere Park, and Westbank at Shaw High School. 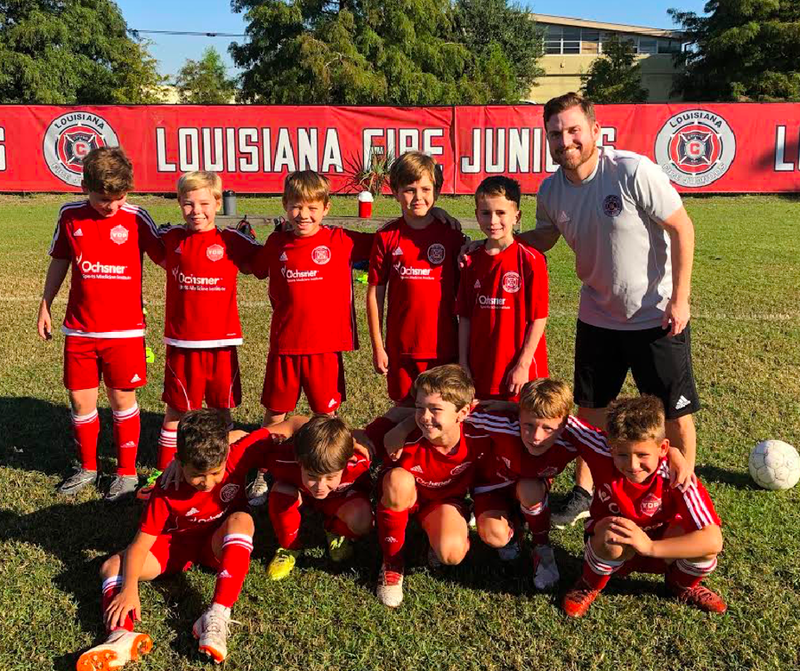 Boys YDP Director: Jason Dormady - USSF National "D" License, Louisiana Fire Competitive Staff Coach, Jesuit High School Junior Varsity Soccer Head Coach. 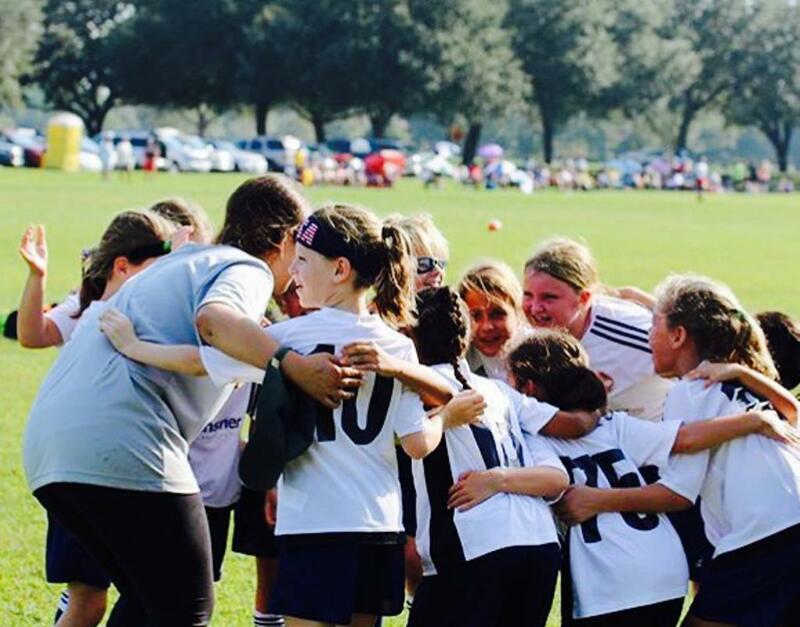 For the 2017-18 season, the YDP will be returning many of its coaches. 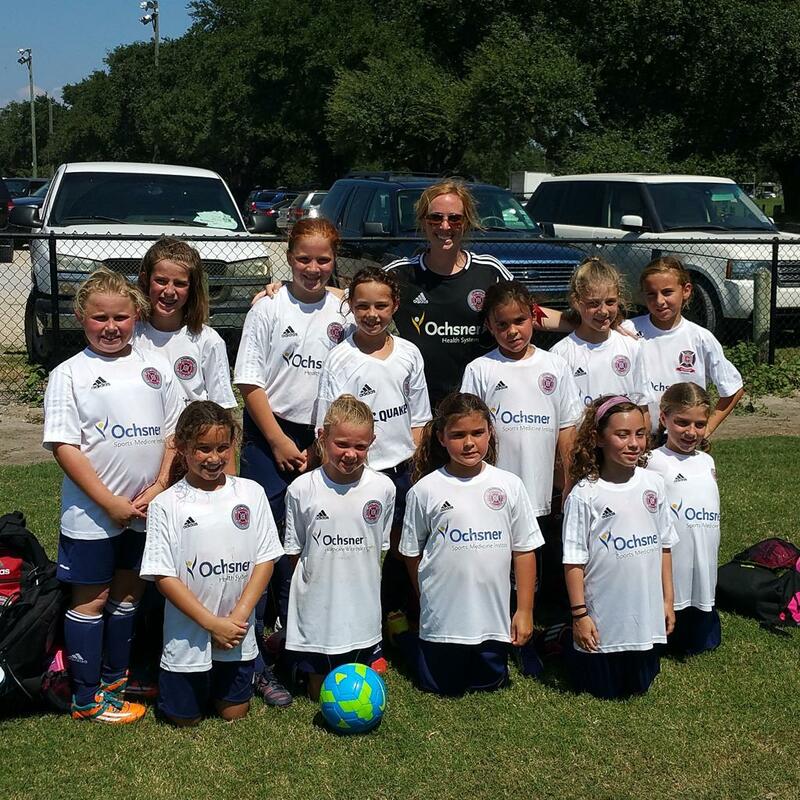 The group has a vast amount of playing and coaching experience, which include former high school and college players. 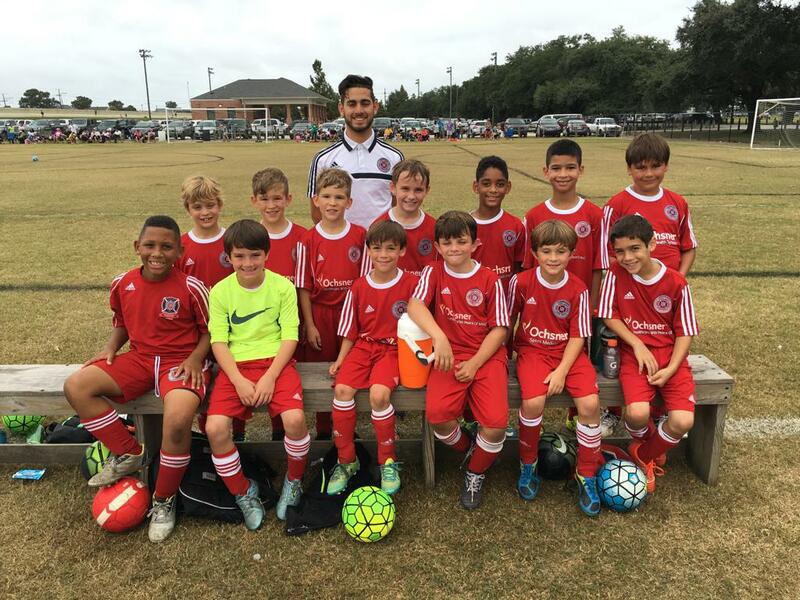 The majority of our coaches also coach high school soccer throughout the city of New Orleans and it’s neighboring parishes. 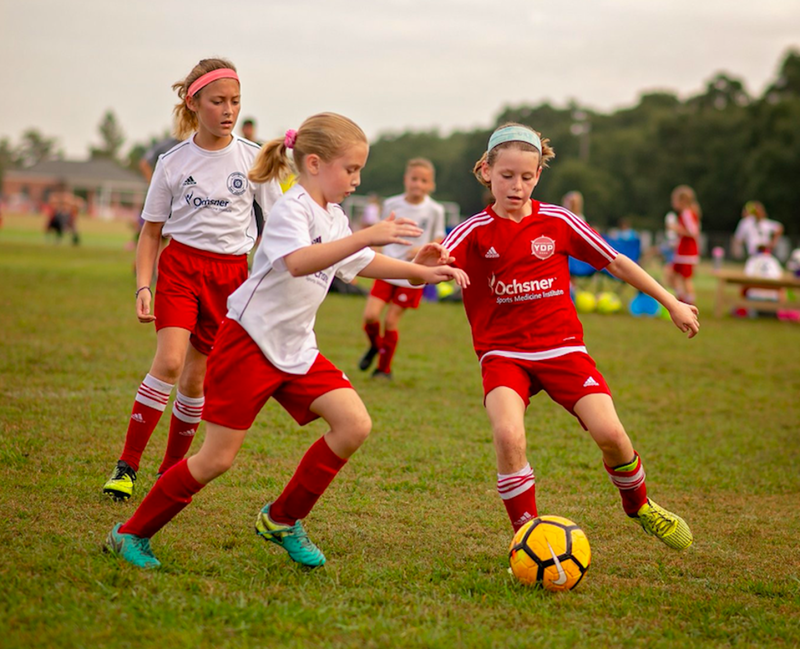 Coaches are qualified through either the National Soccer Coaching Associational of America (NSCAA) or the United State Soccer Federation (USSF). 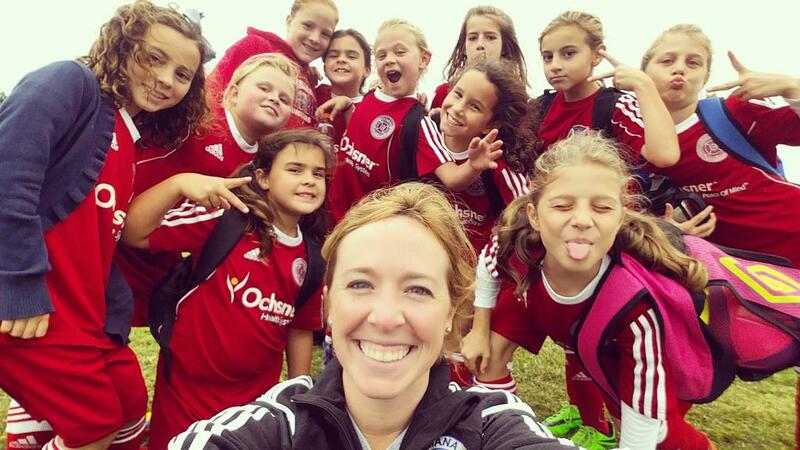 Some will also have international coaching licenses or badges. 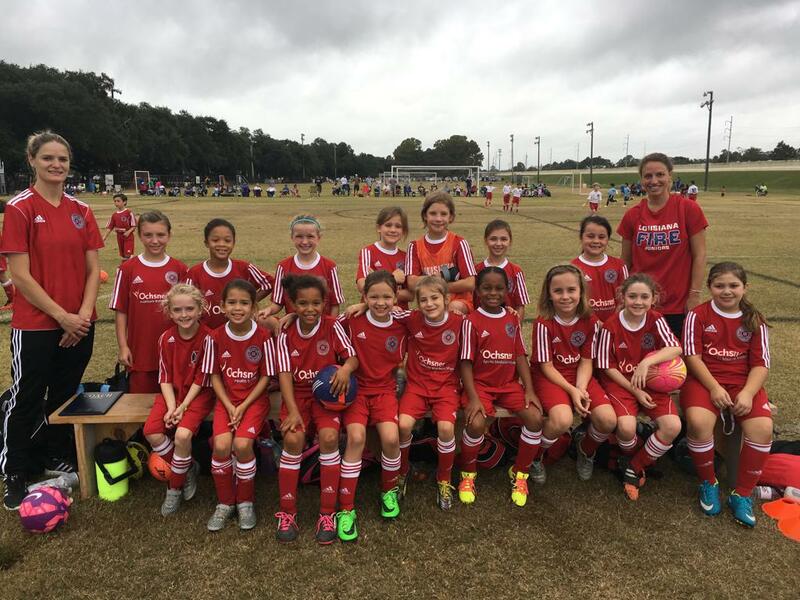 The Club conducts coaching education sessions throughout the year. 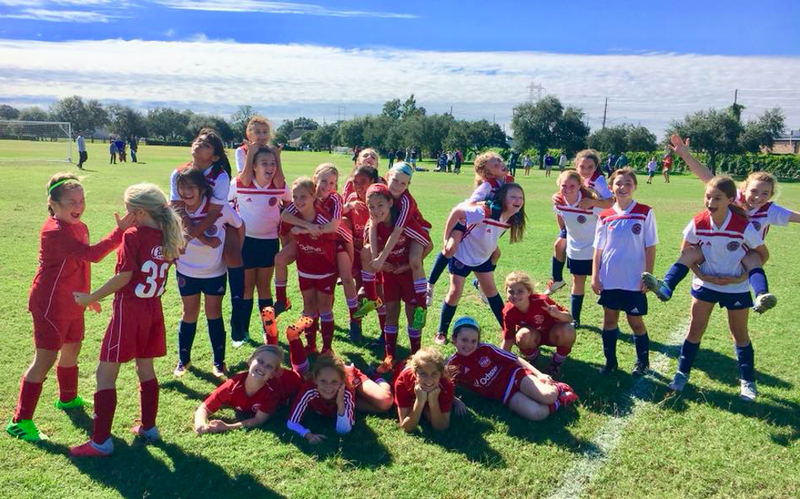 Metairie – Monday and Wednesday OR Tuesday and Thursday, 5:30 pm – 7:00 pm. 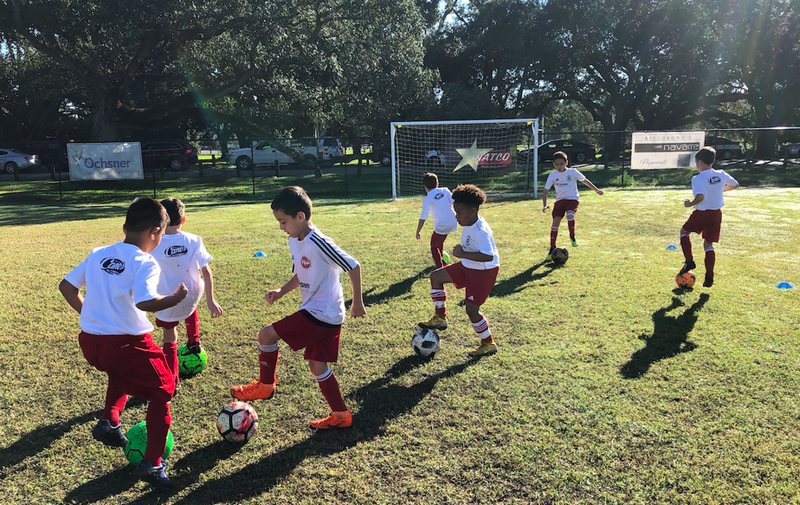 Shaw - Monday and Wednesday OR Tuesday and Thursday, 5:30 pm – 7:00 pm. 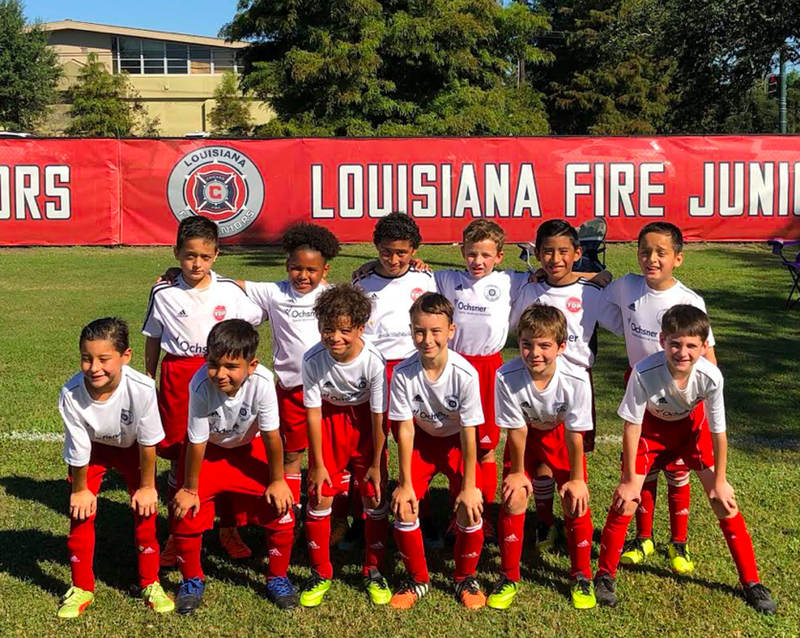 All YDP teams will play in the Louisiana Fire YDP Metro League. 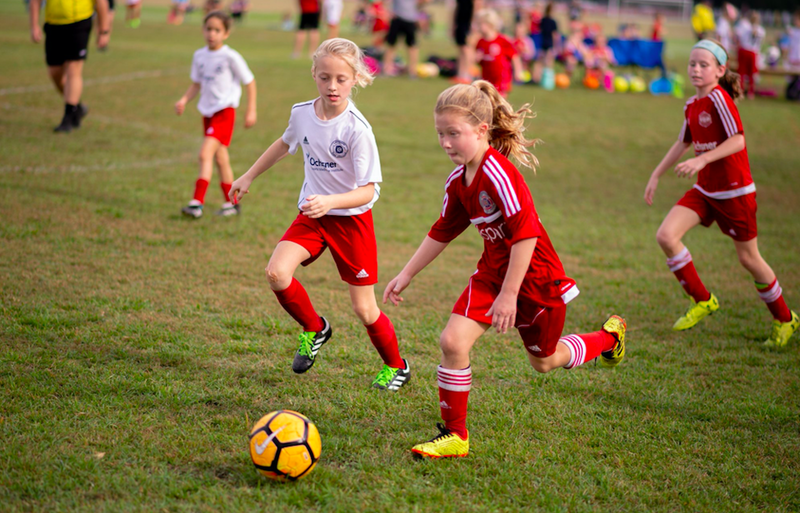 Parents - No parents are allowed on the fields during training sessions. 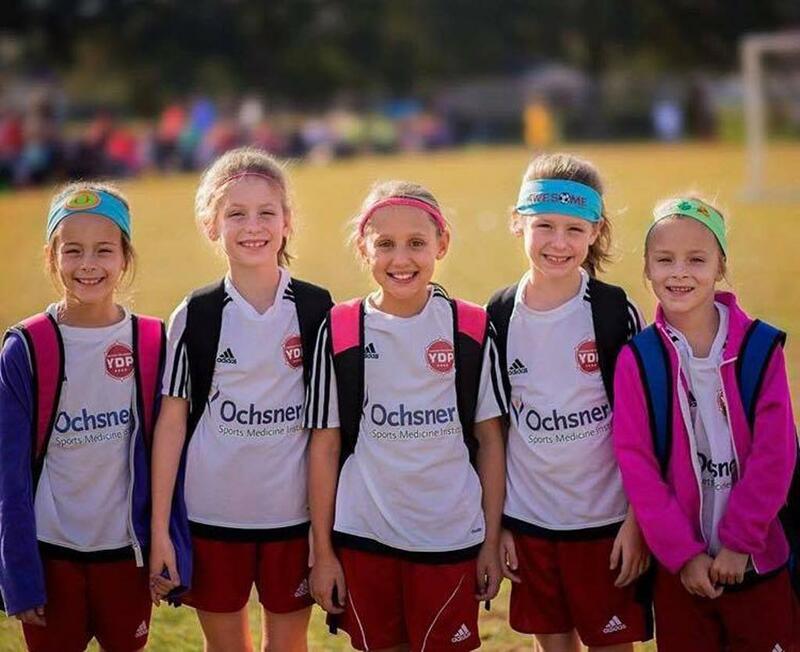 At City Park, parents may observe training sessions by sitting up on the levee or by watching from outside the fences. 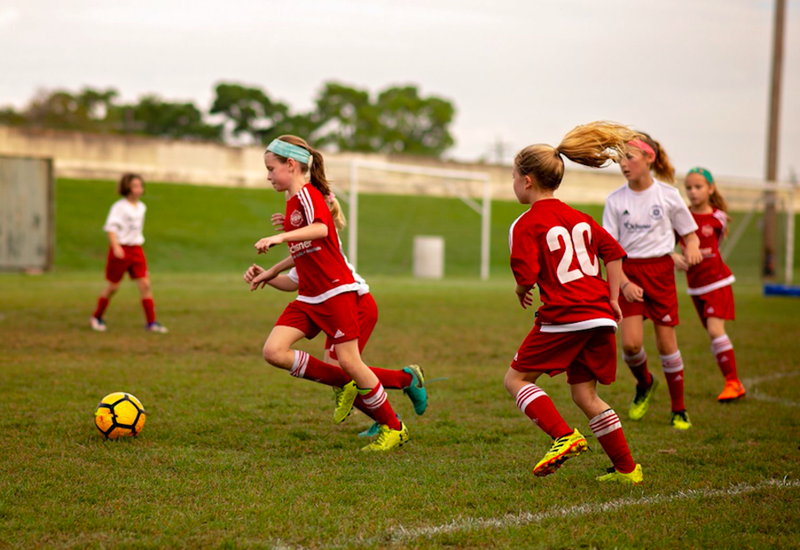 Required fees cover the rental, maintenance, and lighting of the fields, referees, insurance coverage, and professional coaching. 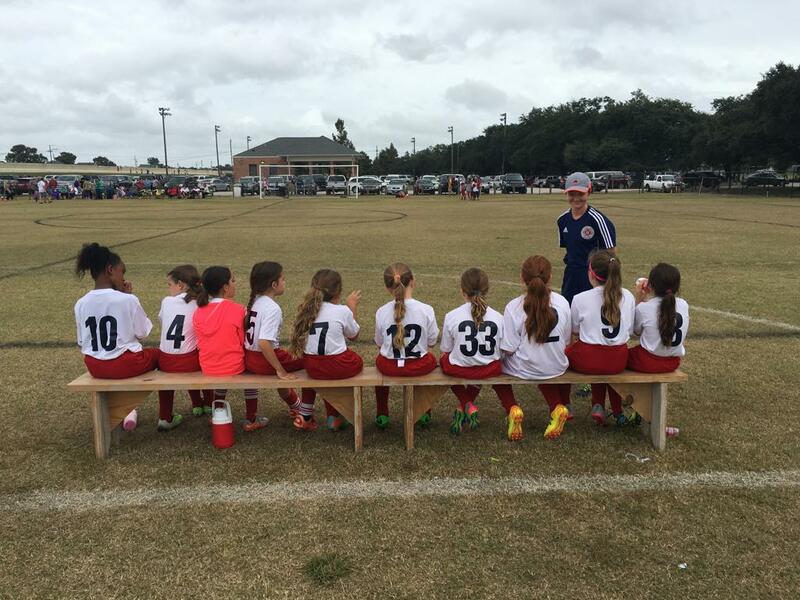 They also cover preseason camp, winter clinics, and player evaluations. 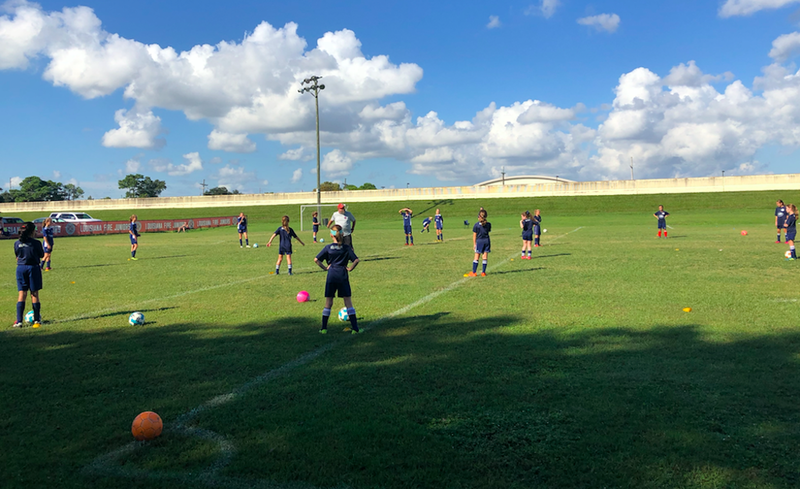 Players are REQUIRED to wear the practice uniform (NAVY Fire T-shirt, navy shorts, and navy socks) to all training sessions. 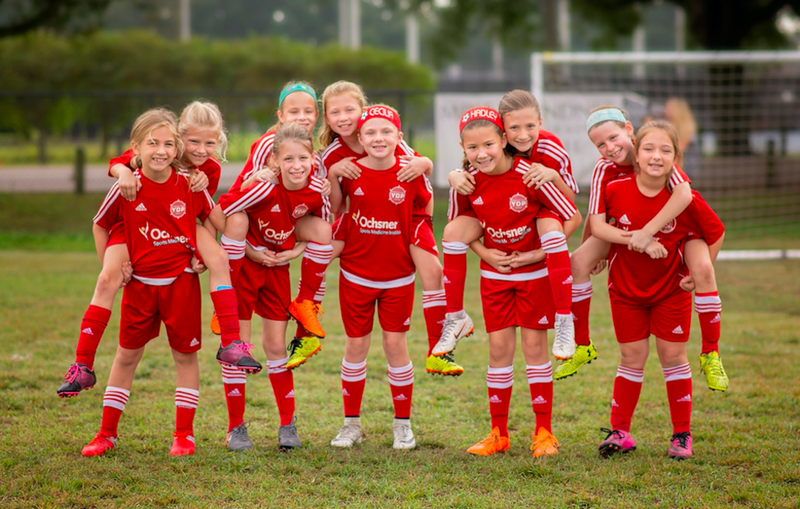 Online Registration will open April 14th, 2018 and will close on August 4th, 2018. 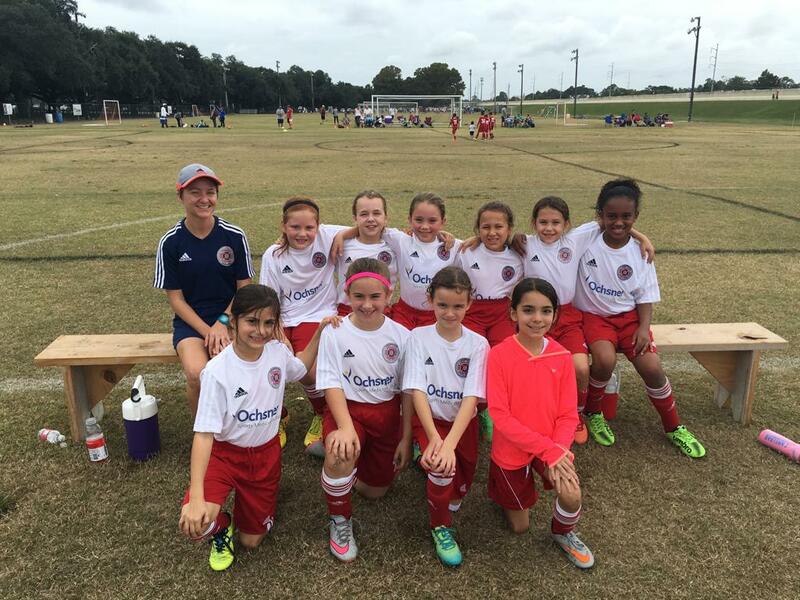 Click on the registration tab on the top menu bar.